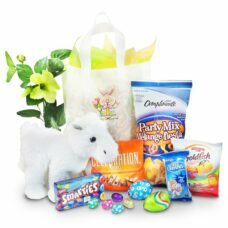 For business related gifting a stylish Easter design cake will make a short workweek even sweeter. 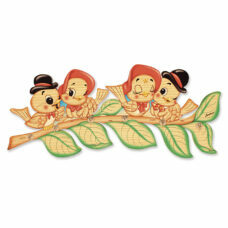 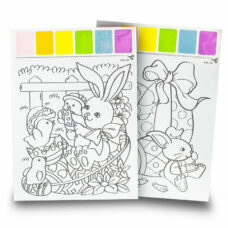 If you are a grandparent, be part of their festivities by sending a decorated Easter cake. 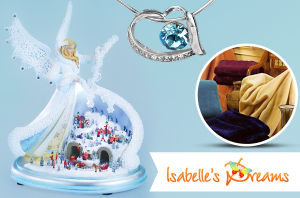 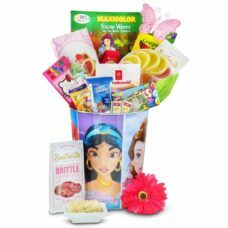 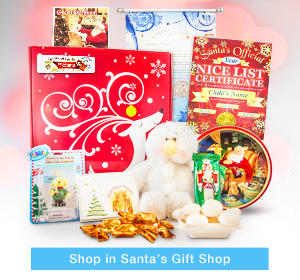 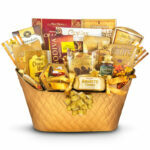 Gourmet Gift Basket Store has some fabulous ideas for making these special times even more memorable. 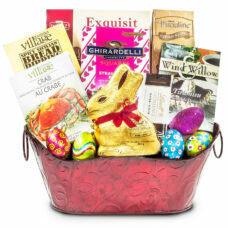 Our selection of delicious baked goods come in a wide variety of flavors to suit any occasion. 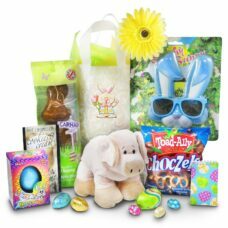 A perfect Easter gift for a child with a cute plush animal, Easter chocolates and the coolest Bunny shades. 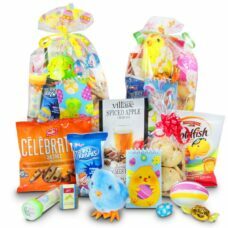 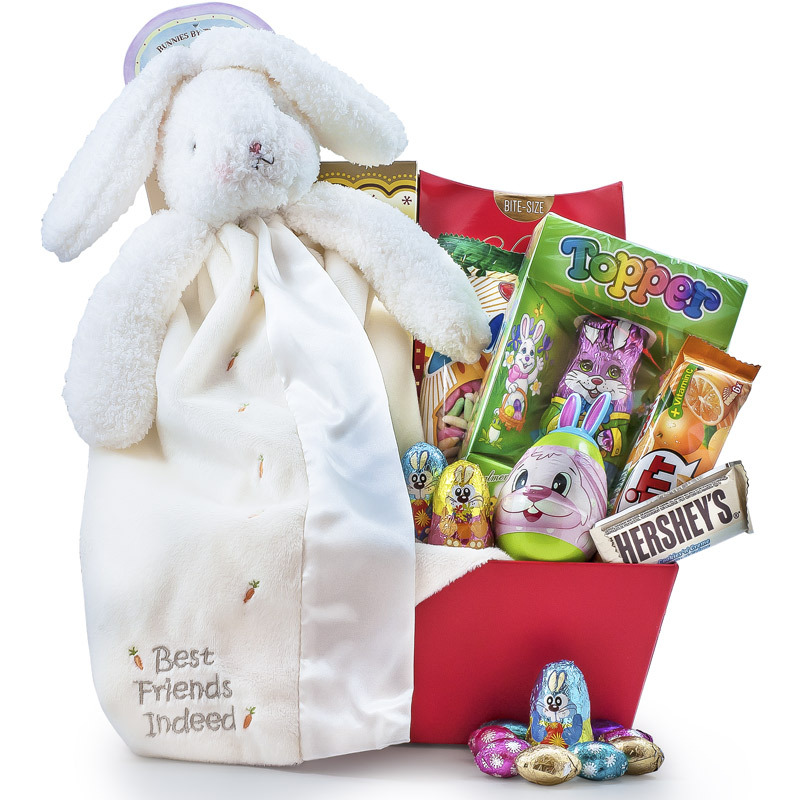 A perfect Double Easter Gift Bags for a child with a small Easter toy Easter chocolates and snacks. 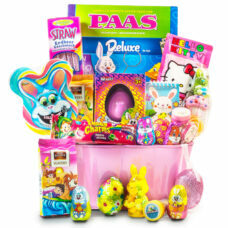 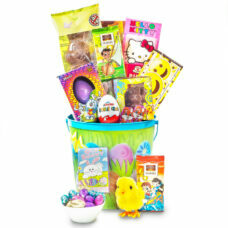 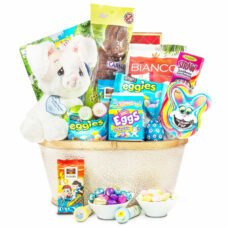 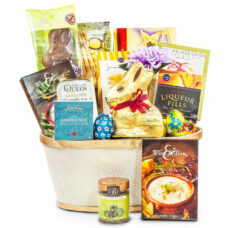 Send an Easter Fun Chocolate Basket to your grand children for this Easter filled with toys to do fun Easter activities and some delicious chocolates. 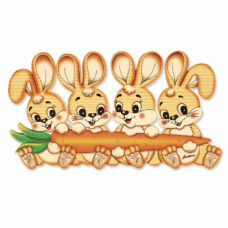 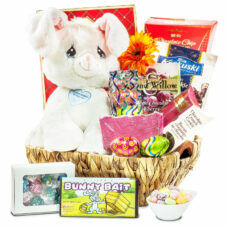 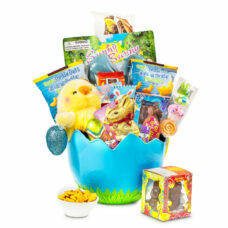 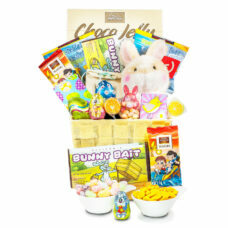 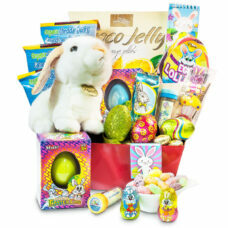 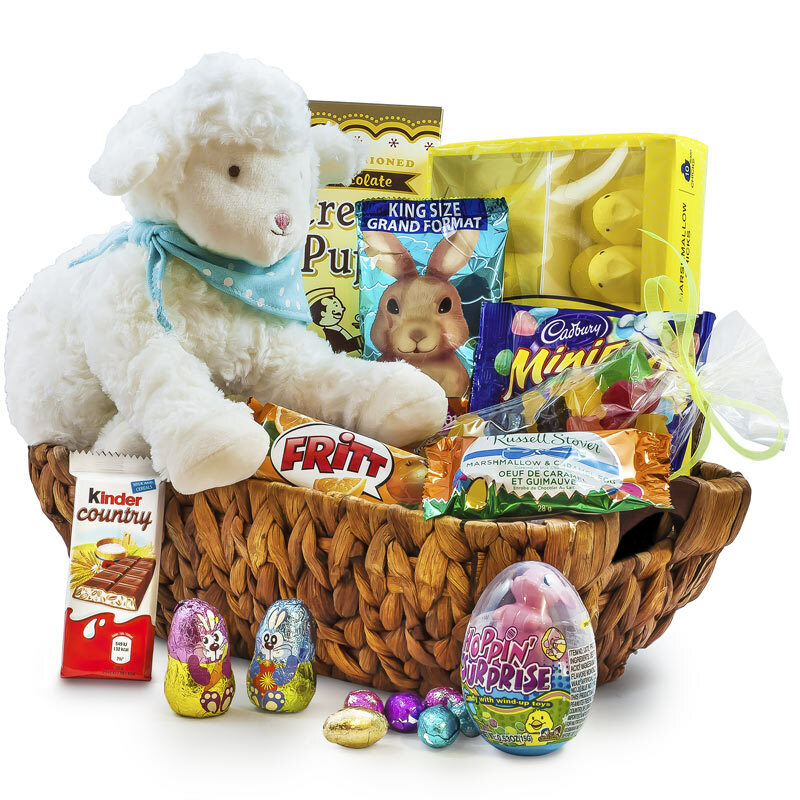 A perfect Happy Easter gift for a child with a cute plush animal, Easter chocolates and snacks.